Welcome to the Hitch! 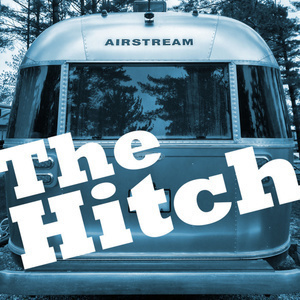 The podcast where Dan Sinker and Janice Dillard navigate life's challenges from the back of an Airstream trailer, while traveling for 60 days through America. In this intro episode, we learn about the big hitch they navigated over the last year: breast cancer. 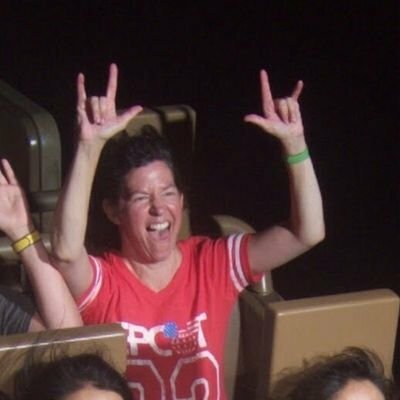 Dealt a blow like that, they tried to focus on something more positive: finding a trailer and hitting the road after the hell of cancer had been defeated. 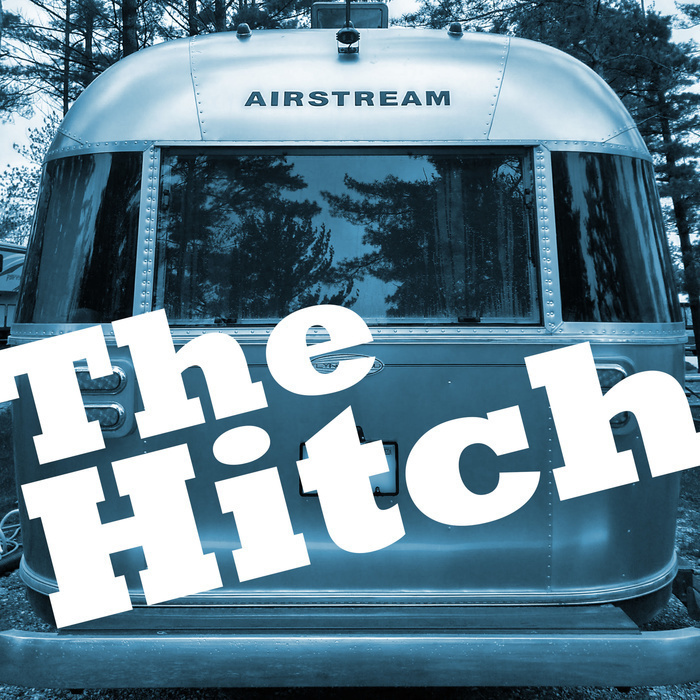 Join Dan and Janice on the road by subscribing to The Hitch today!